This weekend is expected to feel cold with temperatures around 3C and with the breezy winds will feel more like -1C on Merseyside. It will be a dull weekend too, as hardly any sunshine is forecast, with cloud being a big feature. Snow is forecast through the weekend for some parts of the UK, some of you will be glad to hear that Merseyside will escape any snowfall and will at the most see sleet or rain. 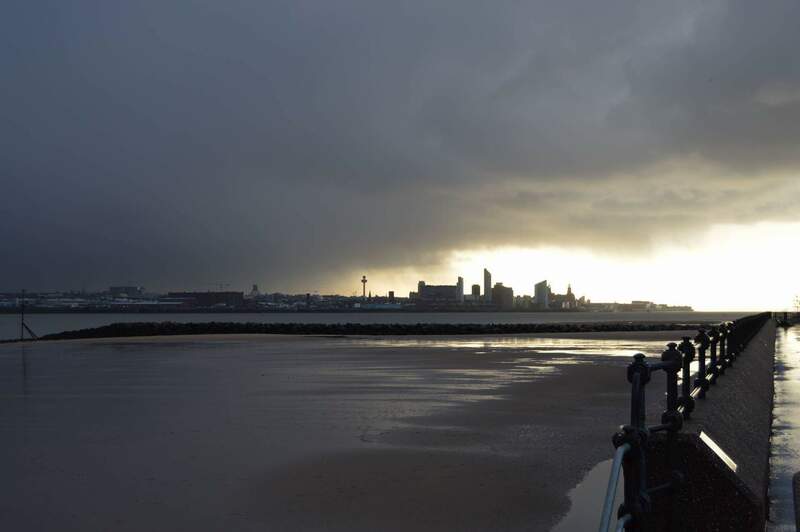 READ MORE: How long will the cold weather last and could we expect any snow on Merseyside ? The Met Office say: “Saturday will feel very cold in a biting north-easterly wind. It will stay mainly dry and cloudy, with morning sunshine near the coast. “Sporadic sleet and snow showers will fall on hills in the east, turning mountains tops white. “Sunday will stay cloudy, cold and mainly dry overnight with frost in rural areas. “That cold breeze will continue along with sleet and snow showers over the Pennines”. February 11, 2017 in local weather. ← When can I see the International Space station over Merseyside in February ?